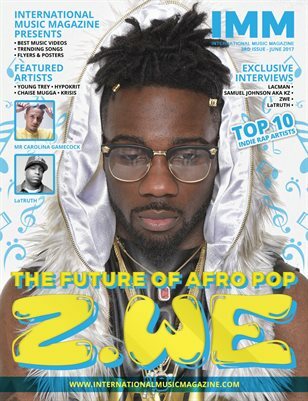 This issue features artists such as LATRUTH also Z. WE and Chaise Mugga, LacMan, KZ and more dope hip hop artists from around the world. This issue contains interviews,biographies and release dates on album’s & up-coming singles, with much more.. All from the hottest underground artists of 2017!